All good things come in threes, so here's my third new cooperation with Blue Planet Divers on Koh Lanta. 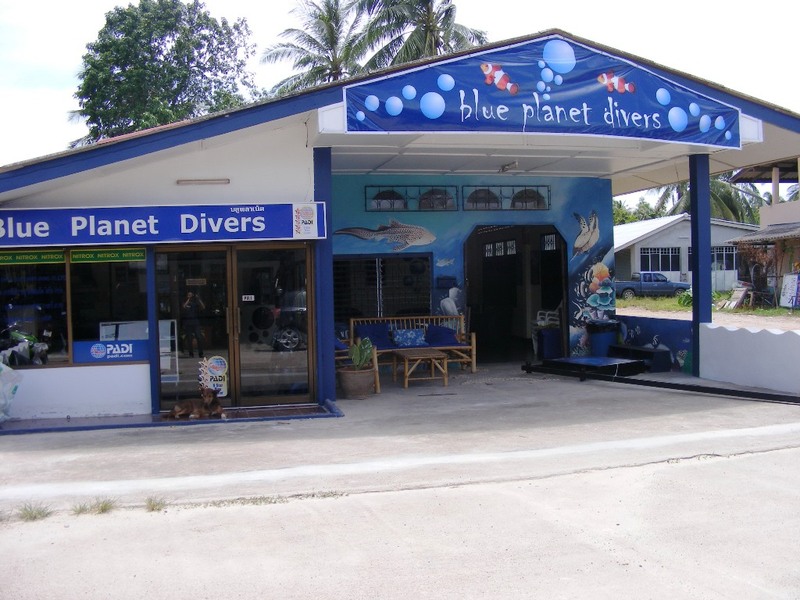 They've been on Koh Lanta for 8 years now and have established themselves well with not only diving but also free diving and tec diving and now IDC's are to follow upon receiving their PADI 5 Star IDC Centre rating. Koh Lanta was one of my very first destinations in Thailand ever, after visiting Bangkok for a few nights, some 18 years or so ago. It was good to be back just a few days ago and see the changes that took place on this once so sleepy island. It's still more sleepy in all the good ways than Samui though and I'm looking forward teaching the first IDC here starting 26th October. Here is one more a smaller dive centre with enthusiastic and motivated people who are willing to set up a great atmosphere for conducting IDC's in a relaxed yet inspiring environment with Instructor Level specialities training to follow directly after the PADI IE on Koh Lanta. 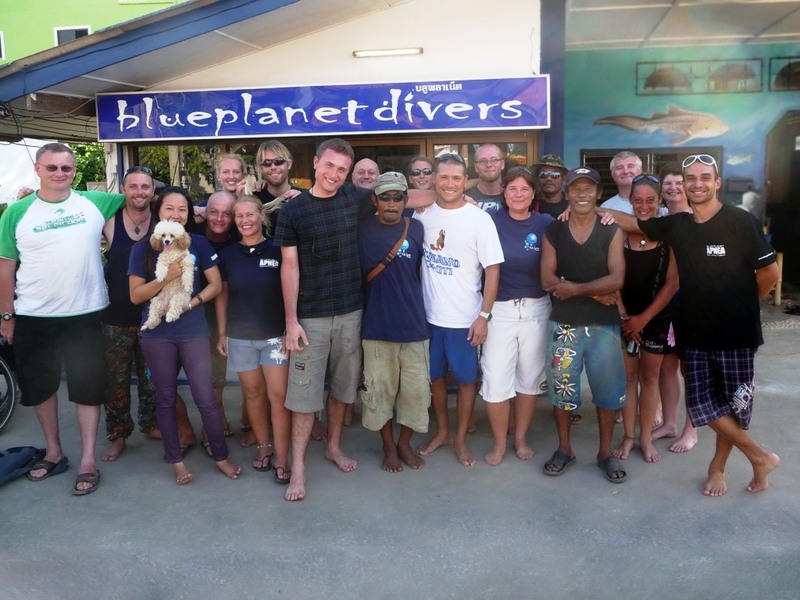 After starting cooperation with dive centres on Koh Samui and Koh Phangan and now Koh Lanta, one more destination is still to be announced and that will be Kao Lak. Keep your eyes posted to this site for more updates.